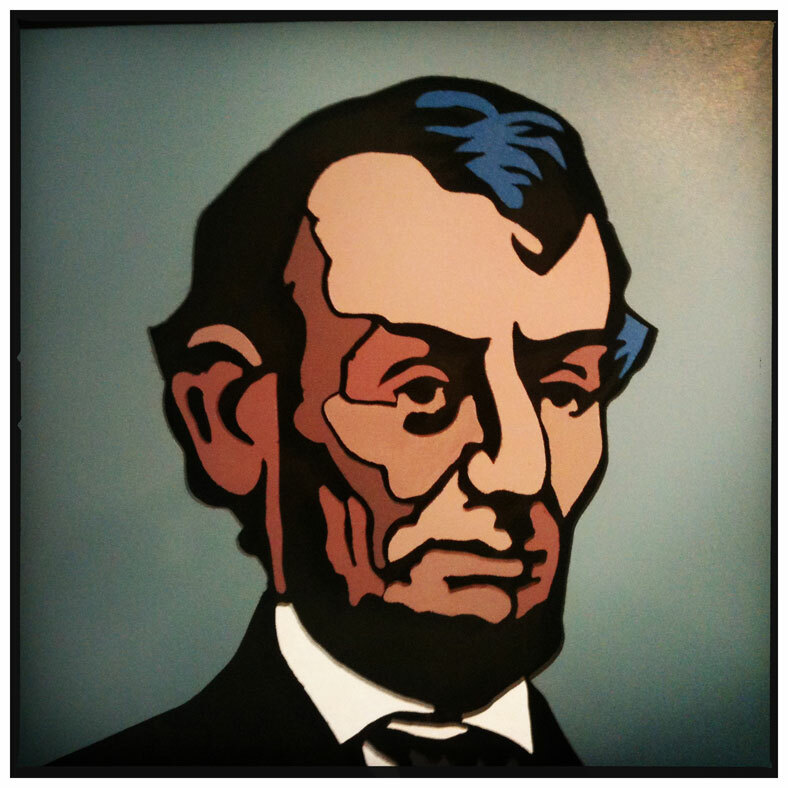 Lincoln Days Art Show Winners | Lincoln Days Celebration, Inc.
One of the original events of Lincoln Days is the annual Art Show. In the beginning, the show was created as a contest for Lincoln-related art only with the best of the juried show being purchased by Lincoln Days. That Purchase Award has carried through the years. The Collection now has more than 40 pieces of original artwork on display. Over the years the show has grown to include an Open Division for a variety of mediums, a LaRue County Division open only to LaRue County residents, and and a photography division open to all. The pieces currently in the collection contain oils, watercolors, pen and ink, collage, wood sculpture and photography. The artists are from Kentucky and surrounding states and include four native-LaRue-Countians. All the works are original pieces. The entire collection is on permanent exhibit at The Lincoln Museum in downtown Hodgenville.